That's right. 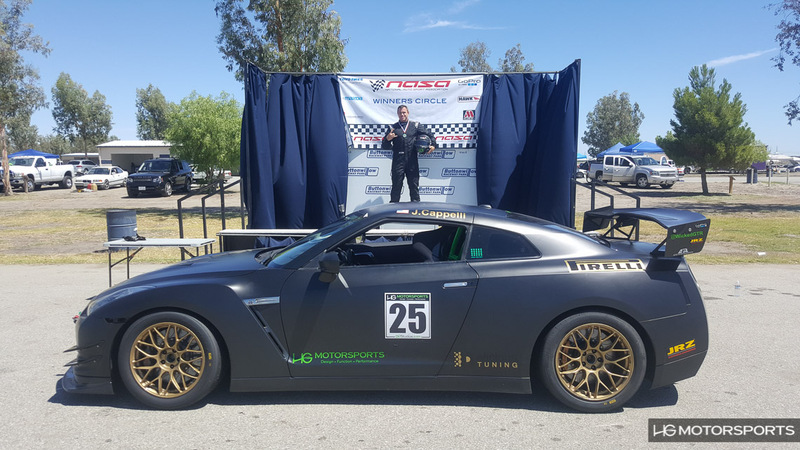 After installing a full set of JRZ Suspension coilovers with remote reservoirs on #WickedGTR, we took it to the NASA event at Buttonwillow this month. The results were pretty impressive. Not only did we set a new lap time record, but we turned right around and broke it. 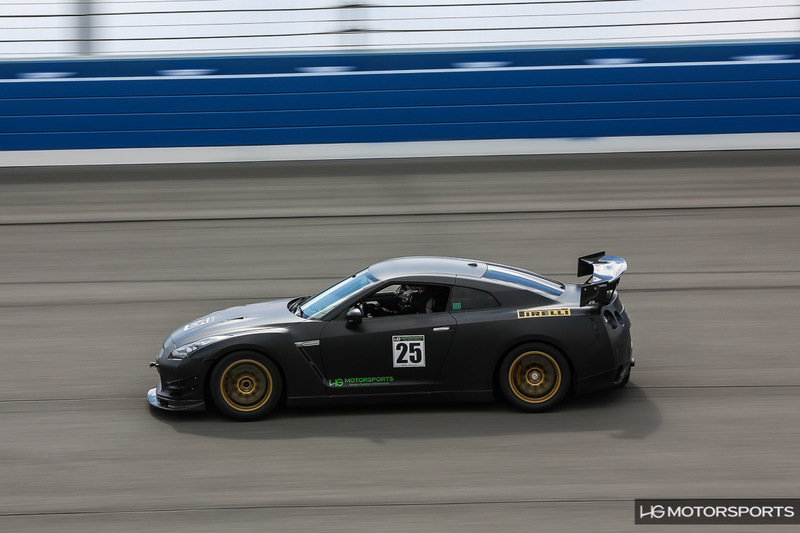 What's more, #WickedGTR was the fastest road car/race car conversion in the entire event. That's in TT1 Class. The only faster car was never ever a road car. Yep. The only faster car was a TTU Mazda Elan DP02, which was designed as a dedicated racing car since the very beginning. Check out the times below. We’d like to officially welcome Eric Anderson to #TeamHG. 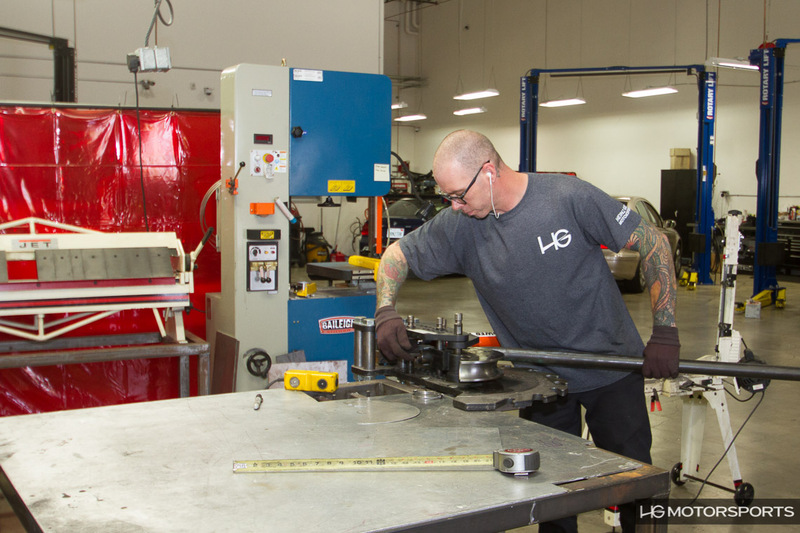 Eric brings 20-plus years of experience in the performance industry to our team and will be heading HG Design, our fabrication department. Eric will also be involved in the motorsports division as one of our newest technicians. We specialize in precision. We can do a factory-spec alignment for your comfortable daily-driver. For the weekends, we can do a track-spec alignment for your sports car or track car. And yes, there is a happy medium if you want more traction performance while still conserving your tires. Just ask. 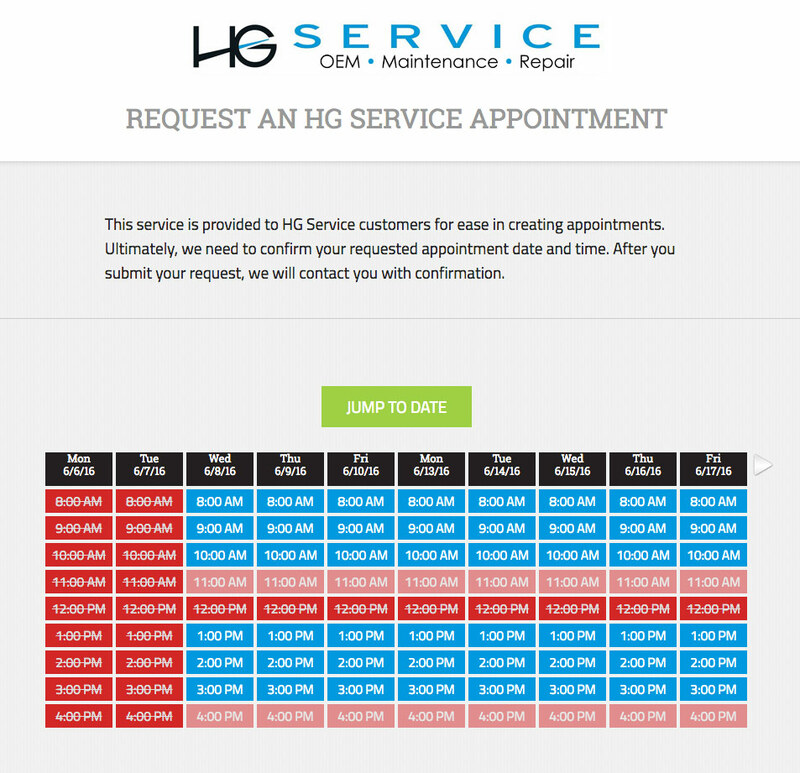 Schedule an HG Service appointment today and ask for our alignment services. Not all alignments are created equal. Go with HG if you want top-quality precision and expertise.